The Leadpages Affiliate Partner Program allows Leadpages members and friends to market our top lead generation tools, which have helped over 40,000 marketers generate more leads and improve their businesses. This article details the basics of the program and answers some frequently asked questions, assuming your are a Leadpages affiliate. If you'd like to join our affiliate partner program, click here. We use Impact here at Leadpages to manage our affiliate partner program. Login credentials and access to your affiliate account are all controlled by Impact. To access your affiliate account, you'll want to log in to Impact here. After creating an affiliate account, Impact will send a verification email from notifications@app.impact.com. If the link is not clicked in the verification email, you will not be able to log in to Impact. If you've forgotten your password to your Leadpages affiliate partner program account, you can either click Forgot Password from the Impact login page or click here to reset it. If Impact says the email address you entered is invalid for resetting your password, reach out to support@impact.com, as it's possible you did not confirm your registration email. After your affiliate application has been reviewed and accepted by Leadpages, you'll receive an email to confirm your registration. After confirming your email, you will receive a welcome email from Impact with your affiliate link as well as HTML to use on your website. Purchases of Leadpages made through this link (not counting yourself, of course) will be credited to your account. You continue to earn referral commissions for each account renewal (monthly/annually) as long as they maintain their membership. To access your affiliate link outside of the welcome email, log in to Impact, then click the link icon on the left-hand sidebar. Leadpages has supplied you with creative assets to help you drive referral sales. 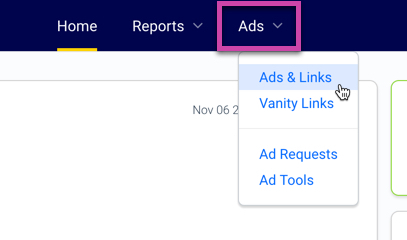 These assets are located within your Impact account under your Ads tab's Ads & Links section. Promote Our Weekly Live Leadpages Webinar: Don’t have a big enough audience for your own webinar? Market our weekly live webinar to your audience and start making commissions now. Exclusive Deals & Limited Time Offers: As a partner, you can offer exclusive Leadpages deals and packages on your website as often as you like. Drive Traffic to Leadpages Blog Posts and Tutorials: Love sharing valuable content? Use your unique affiliate links to drive traffic to any Leadpages blog post or our marketing content. We currently offer a 30-day cookie life. 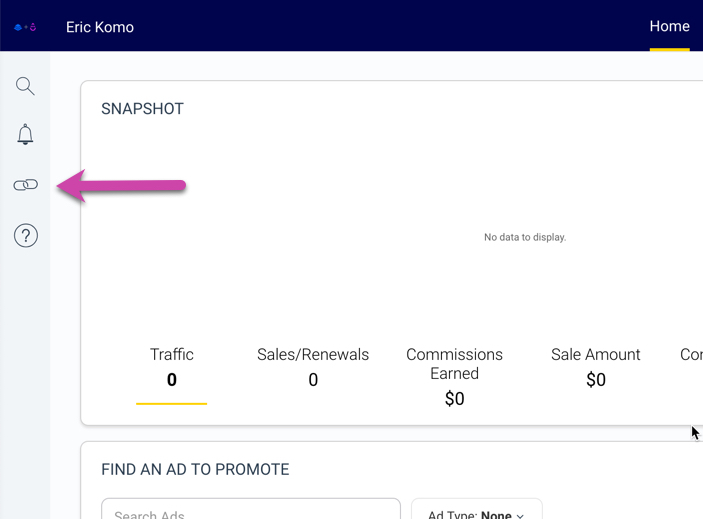 This means from a visitor's click on your link, if they purchase over the next 30 days (without clicking someone else's link), you're the affiliate of record. Sale commissions are paid out on the 6th of the month, two months after the sale. Only Approved statuses are eligible for commissions. There is a waiting period that shows as Pending before you are eligible for commissions. This is in place to protect you (and us) from chargebacks, fraud, and cancellations. As long as the referral stays active through that Pending period, the affiliate will become Approved for payout. NOTE: Once a subscriber is listed as a "Recurring Payment" within Impact, you are eligible for a commission from that signup. You can manage your payment dollar amount threshold in Impact by clicking on the settings icon at the bottom-left corner of your account, then Settings. 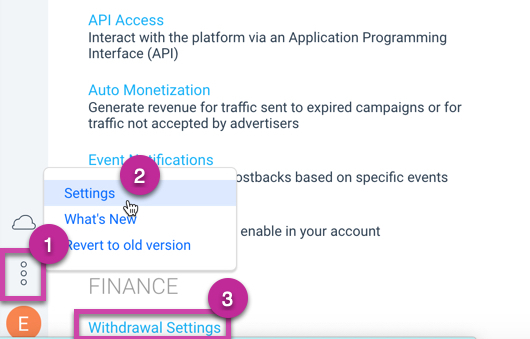 Under the "Finance" section, click Withdrawal Settings. There you'll be able to set what type of payment schedule you'd like your commissions to be paid out in as well as where you'd like those commissions to be deposited.